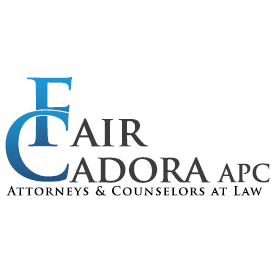 Call Today And Get The Summer Special Discount! Miami Portable Cooling provides Portacool units for Weddings, indoor and outdoor parties, and all types of Events that require your guests and attendees to feel nice and cool. Whether you have an outdoor patio, pool deck or a restaurant with outdoor seating, think of Miami Portable Cooling to provide the best and most cost effective solution to a hot and stuffy day. 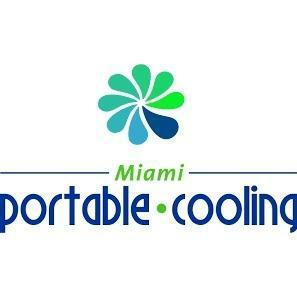 Miami Portable Cooling units, or PORTACOOLS, offers an extensive cooling system that is able to cool thousands of square feet and lower temperatures up to 20 degrees, using just water and electricity saving you hundreds and even thousands of dollars from your typical electric bill. Just $1/day! to run the PORTACOOL units.! Think of the SAVINGS! For your next outdoor event CALL US we will make sure nobody is hot in your party! Stay Cool!